If there’s one thing sure to get us out of bed at the weekend, it’s brunch. We recently shared our top spots to brunch under $100, so this week we are sharing our picks for the best bottomless and decadent brunches around. Even a hangover of doom can’t keep us away (did someone say hair-of-the-dog?). 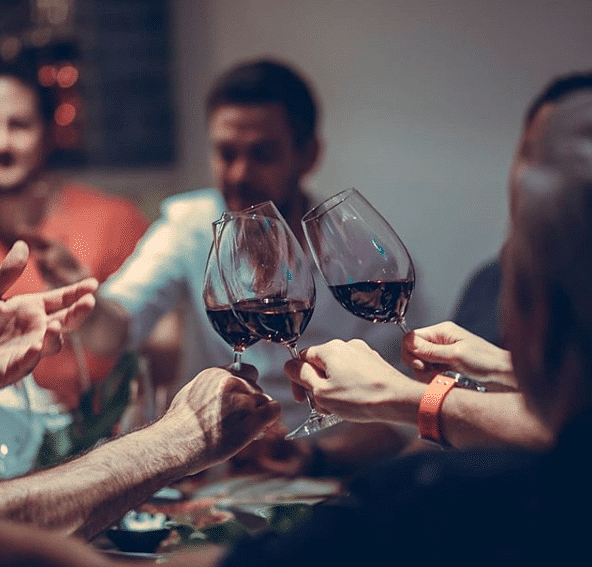 And here in Singapore we’re spoiled for choice when it comes to our favourite activity; from awesome Italian spreads and epic pizza feasts, to sophisticated free-flow Champagne affairs and crazy pool parties. And if you need inspo next time you’re indulging, here’s our ultimate guide to brunching in Singapore. If you’re going to splash out on a Champagne brunch, you may as well go big. 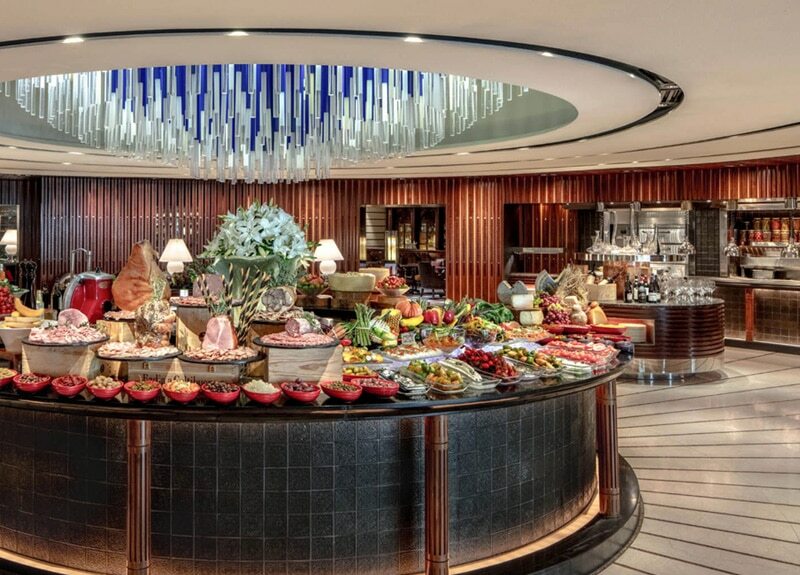 Colony at the Ritz-Carlton, Millenia Singapore does a fabulous Vintage Champagne Brunch on Sundays that includes free-flow Moët & Chandon Grand Vintage Blanc and Moët & Chandon Grand Vintage Rosé for $192++. Plus you can stuff your face with delicious East meets West fare like freshly shucked oysters, charcuterie, sushi, hand-pulled noodles, curries, and suckling pig. One thing is for sure in Singapore: brunching ain’t cheap. 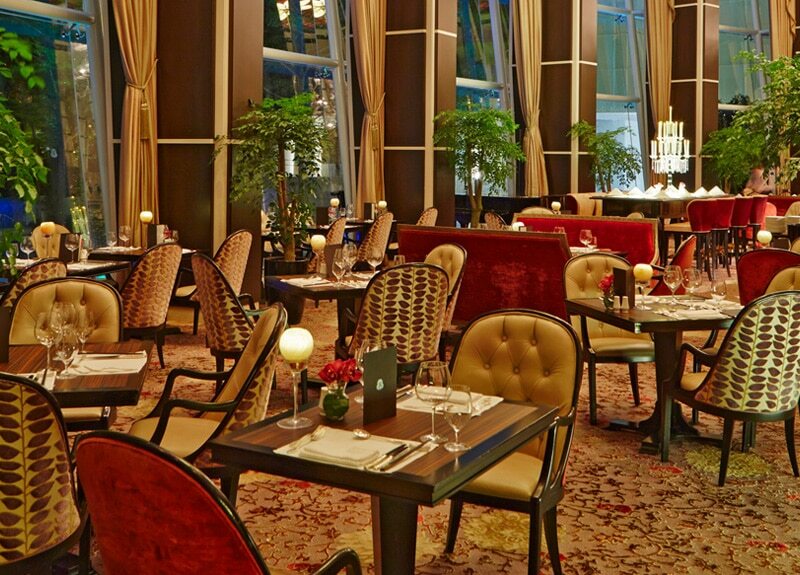 But if you want to do the whole leisurely weekend feasting thing in a beautiful setting without breaking the bank, then La Brasserie at The Fullerton Bay Hotel is a surprisingly great deal. Swing by on Saturday for classic French fare and a DIY Bloody Mary station with free-flow wines for $99++ or pencil in Sunday for brunch with free-flow Veuve Clicquot for just $138++. Santé! With a mantra of ‘Detox. Retox. Repeat.’, the Sunday Remix 2.0 brunch at the W is your chance to get in one last day of partying before the work week starts all over again. All brunch packages include free-flow options like self-serve draft beer and jello shots, plus access to the WET pool. Throw in a live DJ and a globally-inspired spread of seafood, Asian BBQ, chorizo sausages, and more, and you’ve got yourself a pretty solid Sunday. Even better, prepay one week in advance and you get 20% off. Head 57 floors up at Marina Bay Sands to LAVO for their Sunday brunch. Dine on the outdoor terrance and soak in amazing city views while indulging on your selection of food from their egg station, pasta station, fresh pizzas out of their brick oven and more. Wash it all down with free flow Veuve Cliquot champagne, bloody maries, red or white wine, beer and/or mimosas while grooving to beats from a live DJ. Dolce Vita certainly knows how to celebrate the good life, especially on weekends during its impressive Italian brunch. Grab a seat next to the floor-to-ceiling windows overlooking the Mandarin Oriental pool and start with an Aperol Spritz before digging into authentic Italian dishes like the octopus salad, pumpkin risotto, oriecchette pasta with oxtail ragout, and tiramisu. Be as civilised or sybaritic as you like with brunch-only and free-flow options. 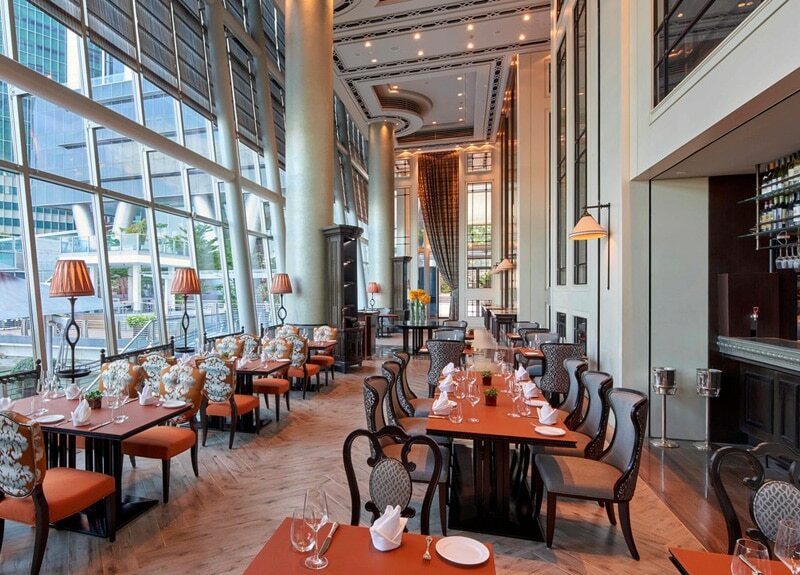 Dolce Vita, 5 Raffles Avenue, Mandarin Oriental, Singapore Level 5, Singapore 039797. p. +65 6885 3500. Sun 12pm – 3pm. 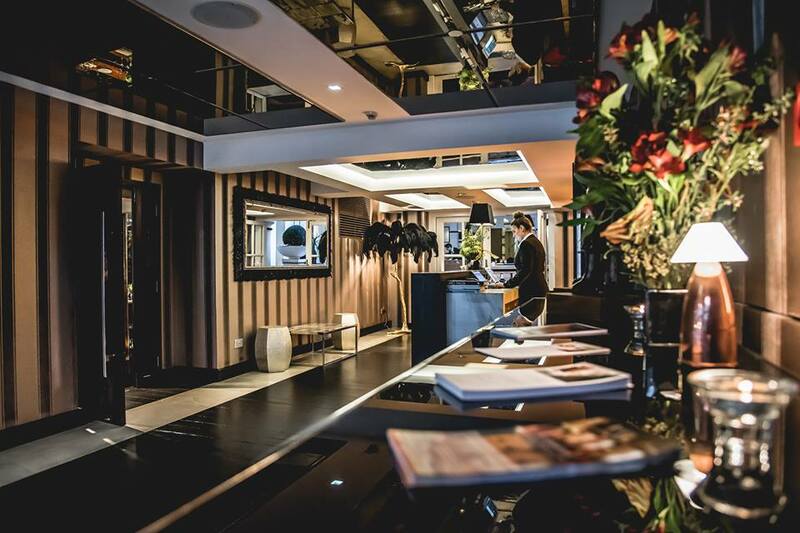 $68 per guest, $118++ with free-flow Prosecco, wines, beers and soft drinks, $158++ with free-flow Ruinart R de Ruinart champagne, wines beers and soft drinks. 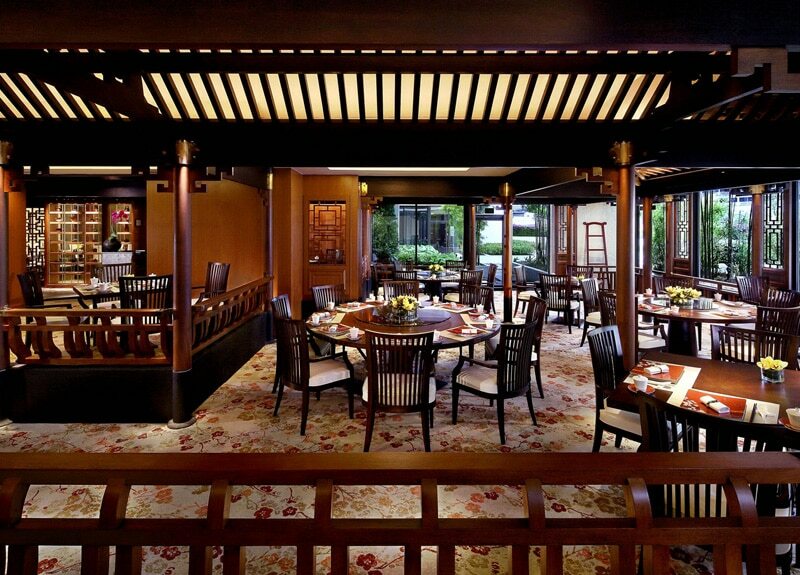 The dim sum brunch at Cherry Garden is pure Cantonese class in an opulent setting. 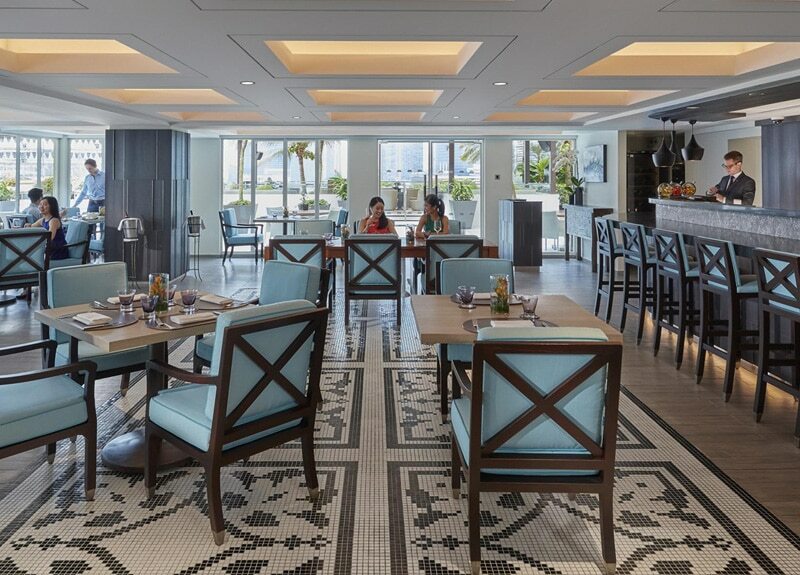 The space features plenty of polished teak wood and elegant Chinese artworks and artifacts, and the dim sum menu has nearly 50 items to choose from including classics like char siew bao, crispy bean curd, and black bean pork ribs. Keep in mind that there are only two brunch seatings, so reservations are an absolute must. Cin cin to free-flowing prosecco and fine Italian fare at Senso’s sophisticated Sunday brunch. Settle in with a glass of bubbles before hitting up the buffet for antipasti like Italian cold cuts, cheeses, and seafood. Then indulge in a choice of mains like braised lamb leg, sea bass with Sicilian couscous, or black taglierini with clams in white wine sauce, all made to order and served to your table. The free-flow prosecco brunch rings in at $98++: steal! 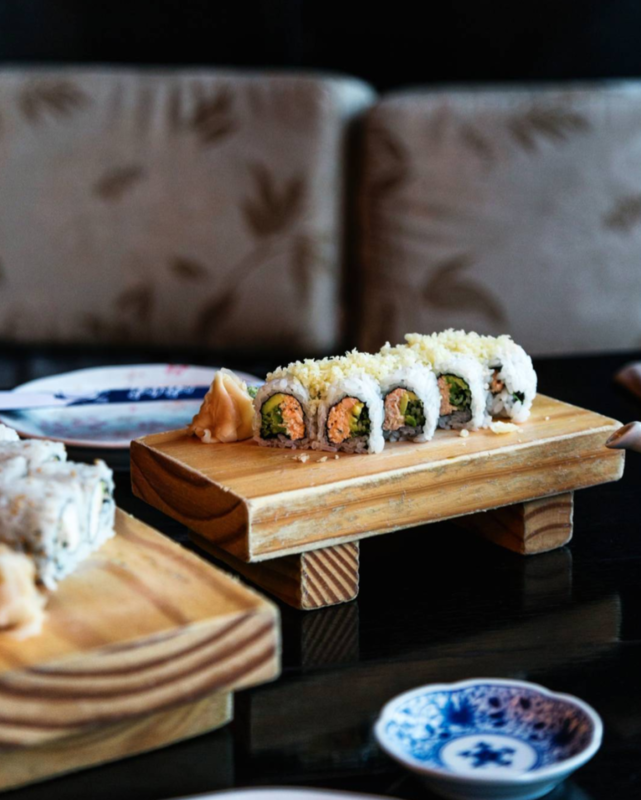 If you’re looking for a fresh take on Saturday brunch, check out the Bottomless Brunch at Kinki, an urban-chic Japanese spot where graffiti is splashed all over the walls and the brunch menu includes sushi, sashimi, and teriyaki dishes. We’re big fans of the pickled scallop wings sushi and the Wagyu foie gras donburi. It’s $52++ for just the brunch with add-on options like free-flow sake, shochu, or prosecco for $35++ extra. Calling all libations lovers, we’re going to let you in on a little secret: Don Ho has an insanely good weekend brunch deal going on where free flow options start at 28++. To soak up all the bubbles, the all-day brunch a la carte menu offers great Australian style eats like the avocado bruschetta, slow cooked eggs with wild mushrooms and red wine sauce, and the braised sticky pork belly flatbread sandwich. Tired of the usual Sunday brunch haunts? 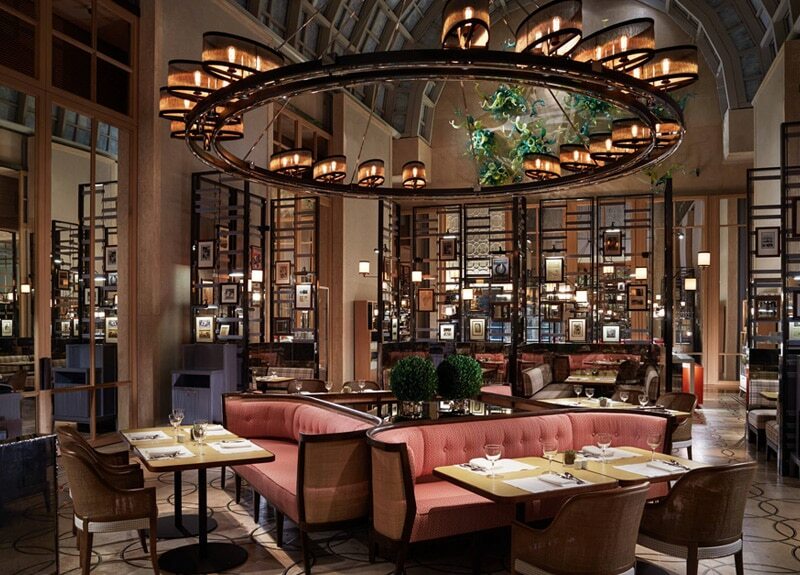 Switch it up with an elegant high tea at 10 Scotts in the Grand Hyatt. The spread is simply superb with everything from sushi to spring rolls, crab cakes, curry puffs, and a huge selection of sweet treats. 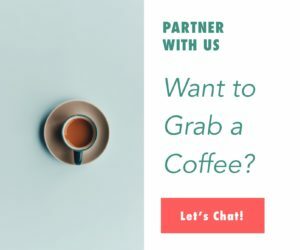 Considering the amount of food on offer, the price tag is pretty reasonable at $50++ per person with premium coffees and teas or $85++ per person with free-flow Perrier-Jouët Champagne. Yum. 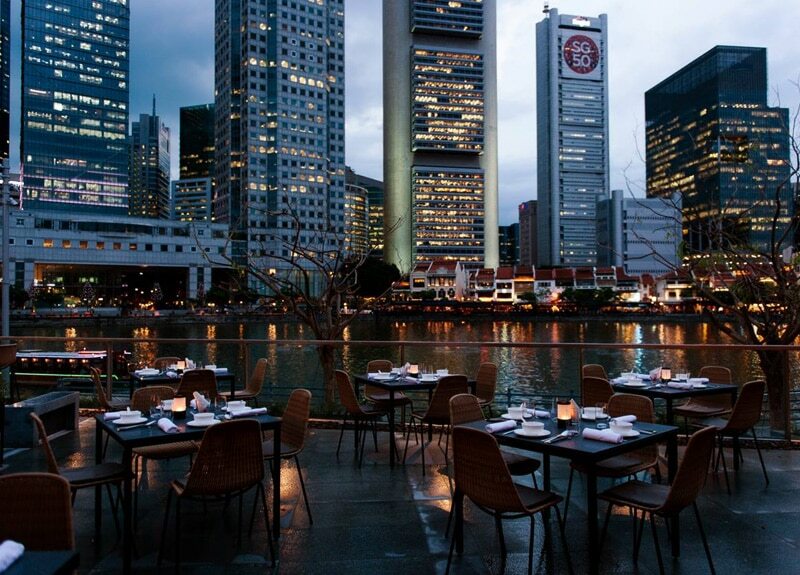 Situated in the Asian Civilisations Museum overlooking the Singapore River and Boat Quay, Empress is a scenic spot to indulge in a weekend dim sum brunch. For $58++ you can gorge yourself on tasty treats like the steamed molten egg custard buns, crackling roast pork, and the jasmine tea-poached pear. Added bonuses include a menu just for vegetarians and the option to add free-flow prosecco for an extra $38++ or free-flow champagne for an extra $60++. 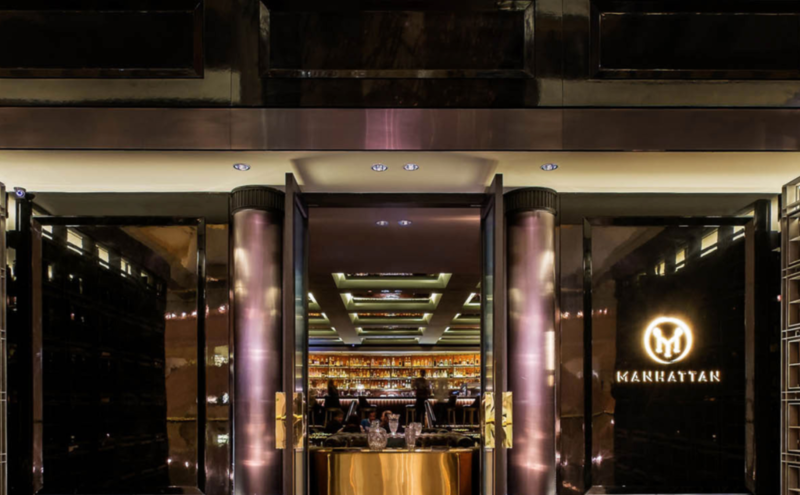 Classy cocktails and New York City style eats are the focus at the adults-only Sunday Cocktail Brunch at Manhattan. Start at the Boozy Milkshake Station where you can concoct your own frosty creation with maple-finished bourbon or dark rum. Or if that’s too sweet, hit up the DIY Bloody Mary bar for a potent hair-of-the-dog. Then get your hands on the pan-seared foie gras, Maine lobster, and hand-rolled bagels with smoked salmon and cream cheese. Sumptuous and sustainable? The two don’t often go together, but mezza9 pulls it off with their dynamic champagne Sunday brunch. Indulge in nine different dining experiences featuring fresh sustainably sourced food. Think line-caught seafood, grass-fed meats spit-roasted to perfection, and Asian street food classics made with local seasonal produce. Oh and did we mention the free-flow Perrier Jouët Grand Brut champagne? mezza9, Grand Hyatt Hotel, 10 Scotts Road, Singapore 228211. p. +65 6732 1234. Sun 12pm – 3pm. $118++ with non-alcoholic beverages. 59++ per child (5 to 12 years old). $40++ extra for free-flow Perrier-Jouet Grand Brut champagne. $60++ extra for free-flow Perrier-Jouet Blason Rosé champagne. Free-flow options include certified sustainable red and white wines, gin and tonics, martinis, and Tiger beer. What better way to spend a Saturday or Sunday than relaxing with a glass of champagne on a gorgeous patio overlooking a pool and dining on decadent Italian fare? Basilico offers divine weekend brunch spreads that include enticing antipasti, homemade pastas, grilled meats, and sweet treats. Customise your brunch with beverage packages that range from free-flow prosecco to Champagne Duval-LeRoy Blanc de Blanc Grand Cru. Be sure to book your al fresco table ahead of time though, because those coveted seats get snapped up fast. Basilico, 1 Cuscaden Road, The Regent Hotel, Singapore 249715. p. +65 6725 3232. Sat 12pm – 2:30pm, Sun 12pm – 3pm. Sat brunch $83++ for brunch and non-alcoholic beverages. $41.50++ per child. Free-flow packages range from $127++ to $183++. Sun brunch $108++ for brunch and non-alcoholic beverages. $54++ per child. Free-flow packages range from $152++ to $208++. If it’s decadence you’re after, look no further than The St. Regis Champagne Brunch at Brasserie Les Saveurs. Held every Sunday, this OTT feast starts with live jazz and pass-around canapes, then segues into a full-on spread of epicurean delights like freshly shucked oysters from France, buttery sea urchin, slow-cooked Black Angus beef tenderloin, and pan-roasted duck. Wash it all down with signature St. Regis Bloody Marys and glasses of bubbly. 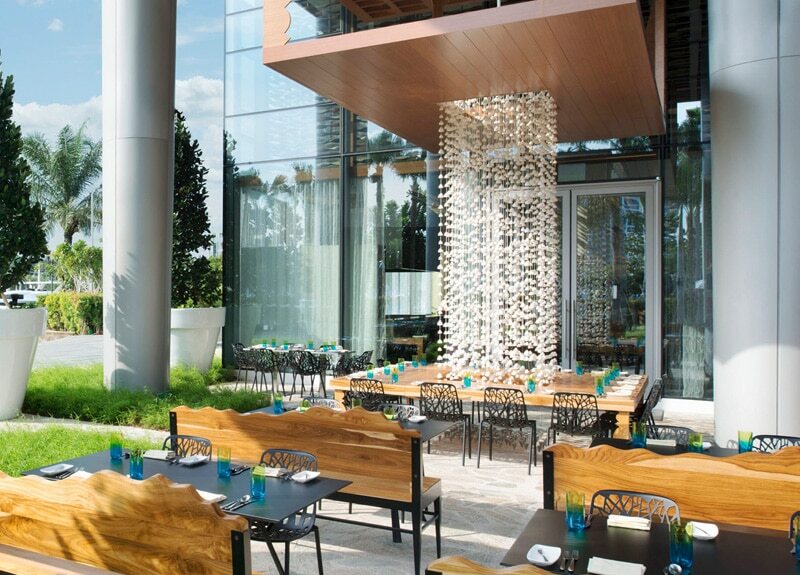 For those who can’t decide between Western or Asian brunch fare, One-Ninety offers the best of both worlds in a classy and contemporary setting. Watch the chefs in the theatre kitchen whip up delish dishes from around the world on applewood-fired grills, in the tandoor oven, and the brick pizza oven. The spread changes depending on what’s in season, but your brunch could include anything from ricotta pancakes with fresh berries to snapper bouillabaisse and wagyu burgers. One-Ninety, Four Seasons Hotel Singapore, 190 Orchard Boulevard, Singapore 248646. p. +65 6831 7250. Sun 12pm – 3pm. $78++ for brunch only. $118++ for free-flow Prosecco. 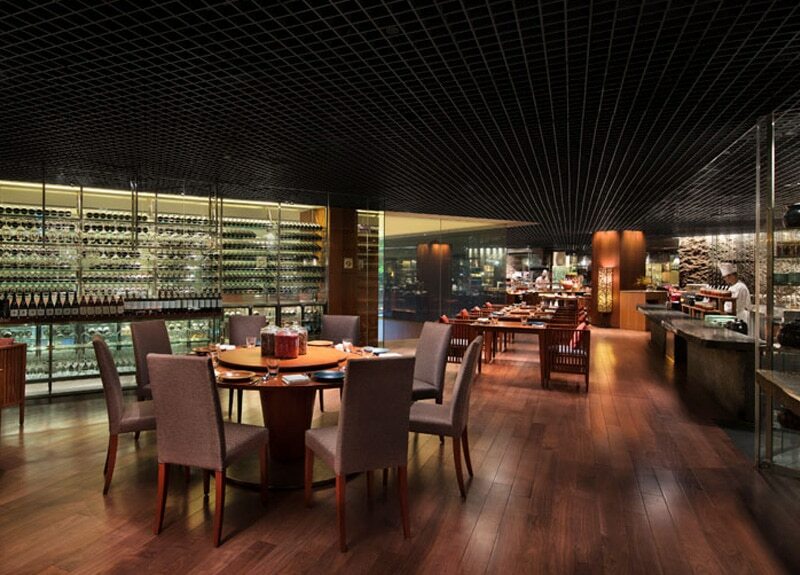 $168++ with free-flow Taittinger Brut Champagne.